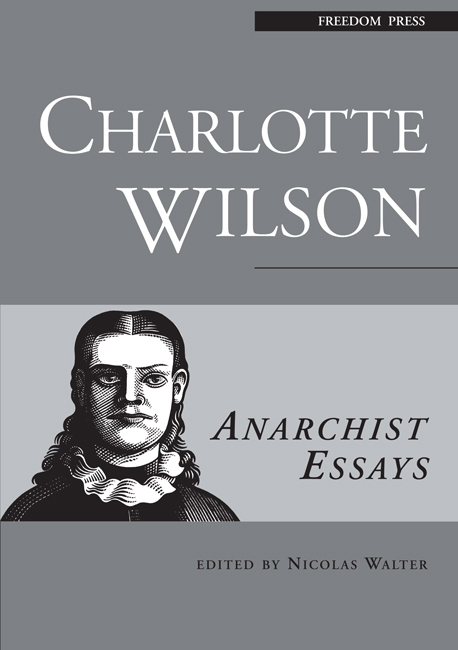 Charlotte Wilson was the principal founder of Freedom Press and first editor of the anarchist newspaper Freedom, in 1886. 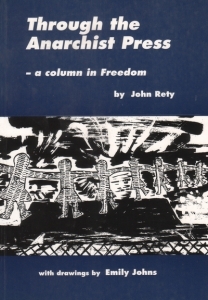 She had been writing about anarchism in the socialist press since 1884, and led the anarchist fraction in the Fabian Society. 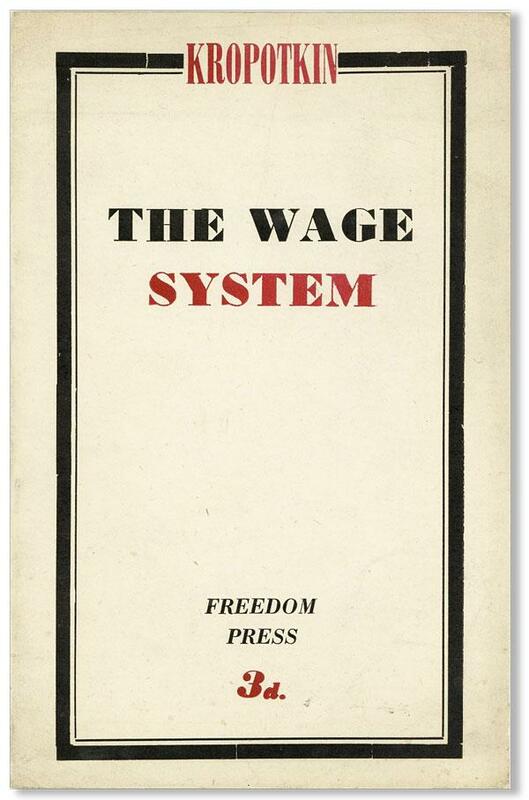 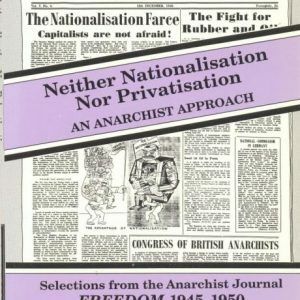 Like the work of her better-known contemporary Peter Kropotkin, whom she invited to England to join the Freedom group, her anarchist writings are scholarly, original, thoughtful and clear. 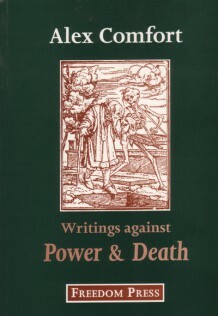 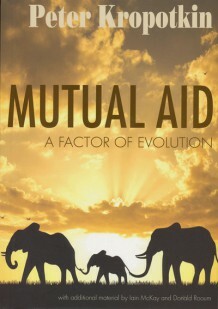 Nicolas Walter completed editing this compilation a few days before his untimely death. 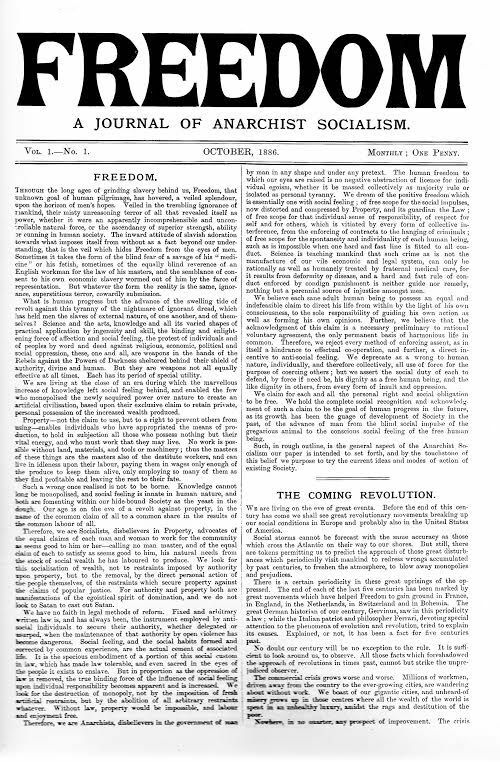 For review see Common Struggle.